KompacPlus brings the balance between sustainability and aesthetics. These innovatively designed panels are crafted with precision and built to last a lifetime – making it the material of choice for those who seek the ultimate aesthetic experience. Molded to conform to the BS EN 438 European Standards, KomplacPlus is resilient to wear and tear after years of heavy use. These beautifully crafted panels have low flammability and do not disintegrate, thus making it the perfect choice for your kitchen. KompacPanel creates a timeless and durable warm look, unlike conventional surfacing materials. As it can be installed over existing surfaces, this renovation solution requires zero tile hacking. Get hassle-free elegance with our KompacPanels today. Transform your kitchen and vanity tops into a timeless elegant space with our versatile KompacTop surface. KompacTop has non-porous and high-density characteristics, which promotes healthy and hygienic living, giving you less to worry in your everyday living. Enjoy durability, water resistance, and aesthetics with KompacWall. No more worries about leaking or bubbling from plumbing and fittings. Ever. ♦ Waterproof and steam-proof – retain its shape in wet or high steam concentrated areas. ♦ Minimal maintenance – fuss free and minimal care is needed. An occasional wipe-down allows you to enjoy for many years to come. Why choose KompacPlus for countertops? Kompacplus is an innovative material made of layers of kraft paper and resin using rigorous engineering techniques. Despite being only 6mm thick, the panels are highly resilient to wear and tear, are water- and steam-proof, and non-porous, making them extremely durable and a hygienic surface. What is the theme of KompacPlus? 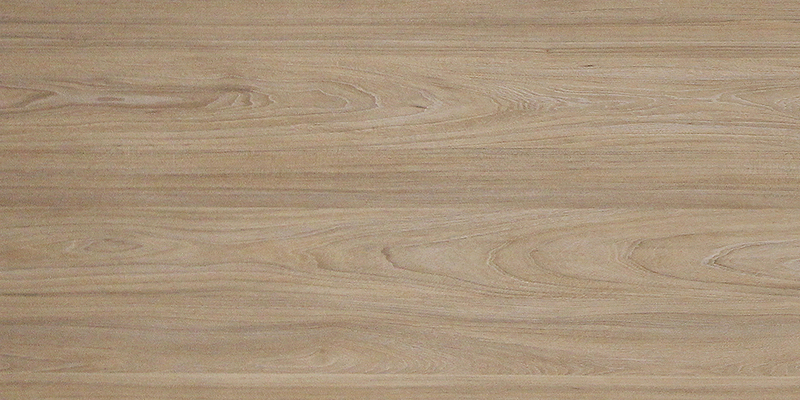 KompacPlus surfaces feature mostly wood grain patterns and are great for that woody theme. KompacPlus tops the chart in terms of stain resistance. Sauces and spills are removed easily with household cleaner and a cloth even up to 24 hours when they’ve mostly dried up. Is KompacPlus easy to clean? KompacPlus scores the highest when it comes to ease of cleaning. Regular household cleaners can be used on KompacPlus surfaces and gently brushed. Feel free to talk to us anytime if you have any questions regarding our KompacPlus products. We also provide installation for kitchen cabinet countertop, worktop for solid surface, granite, quartz and definitely KompacPlus.